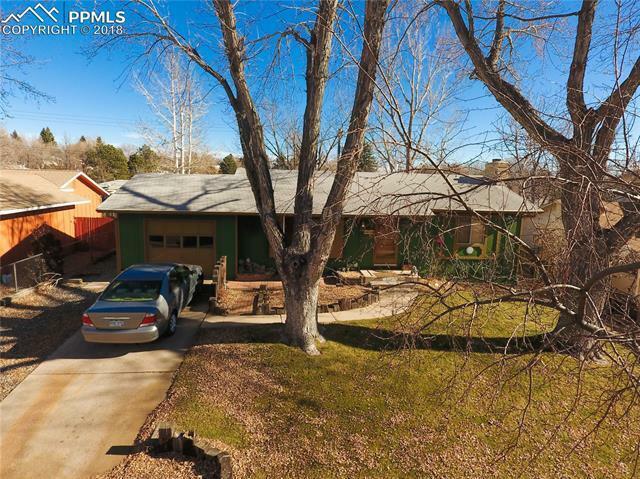 ***See Amazing Video of This Home at the Virtual Tour Link*** Fantastic home for the growing family, recently remodeled kitchen, new appliances and open dining family area. New carpet, remodeled bathrooms and lots of storage! Shed for storage with skylight and loft. Full basement with large utility room, new washer & dryer. Fully landscaped yard with pondless waterfall and greenhouse. Firepit and multiple patios for entertainment. You will want to jump on this one quickly.